A bonus photograph today, taken in a Boston Graveyard. As ever, had to have my touch of abstraction! 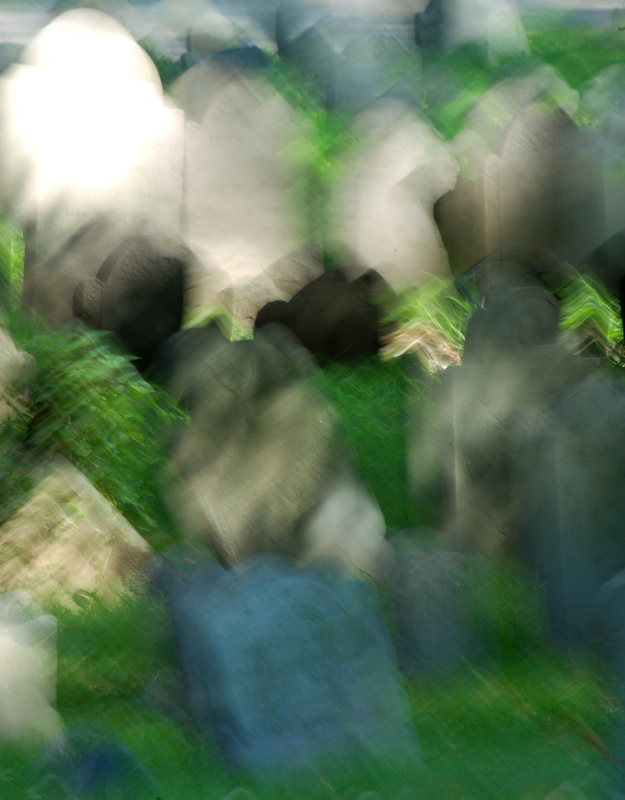 This entry was posted in abstract, Art, Digital Art, minimal, minimalism, minimalist, photography and tagged boston, graveyard, halloween, massachusetts. Bookmark the permalink.